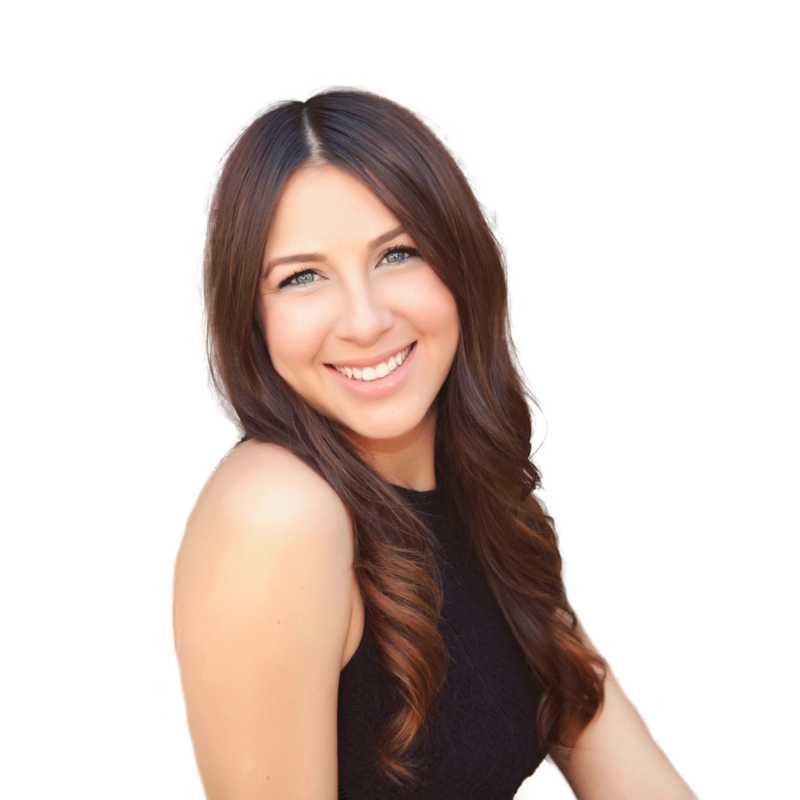 Charli comes to us from our sister Keller Williams Realty office in Glendale, AZ. Charli has played many roles with KW over the last 4 years and brings a ton of real estate knowledge and experience to the AZHouseMan team! Charli will be a full-time agent with AZHouseMan, able to help all buyers and sellers. AZHouseMan is very excited to have Charli on the team!